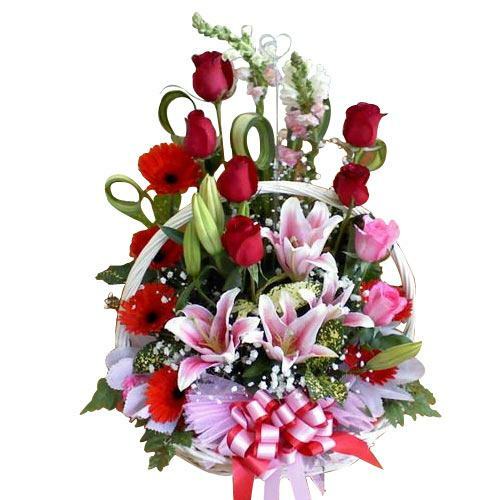 Description: Uplift the moods while you are on a picnic with your close ones by adding to the moment, this Dazzling New Deluxe Gourmet Gift Hamper containing elements of fun, excitement and happiness. 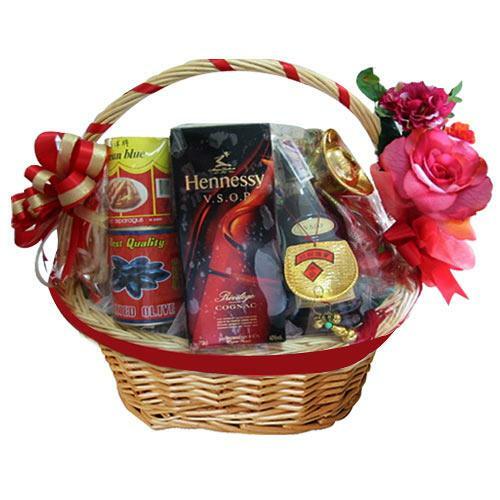 This Festive Special Gift Basket features selective combinations of Hennessy V.S.O.P., Cans Mushrooms, Baked Beans, Cookies, Coffee and Cracker. 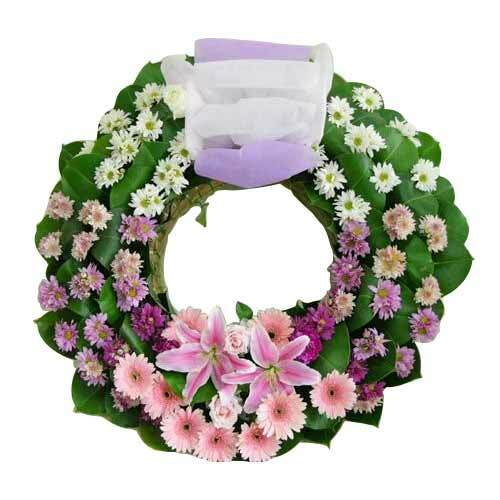 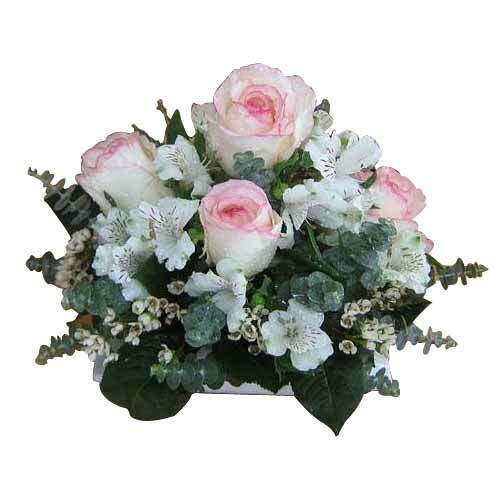 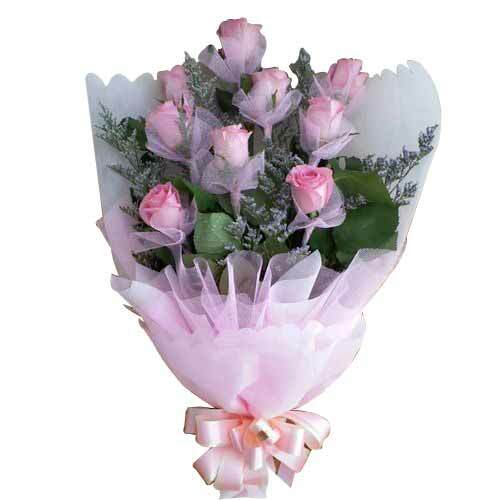 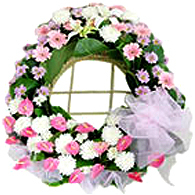 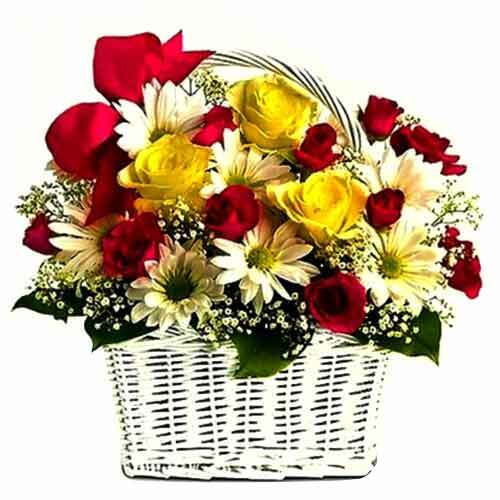 This Basket is prettified with a beautiful Bow and Flowers.